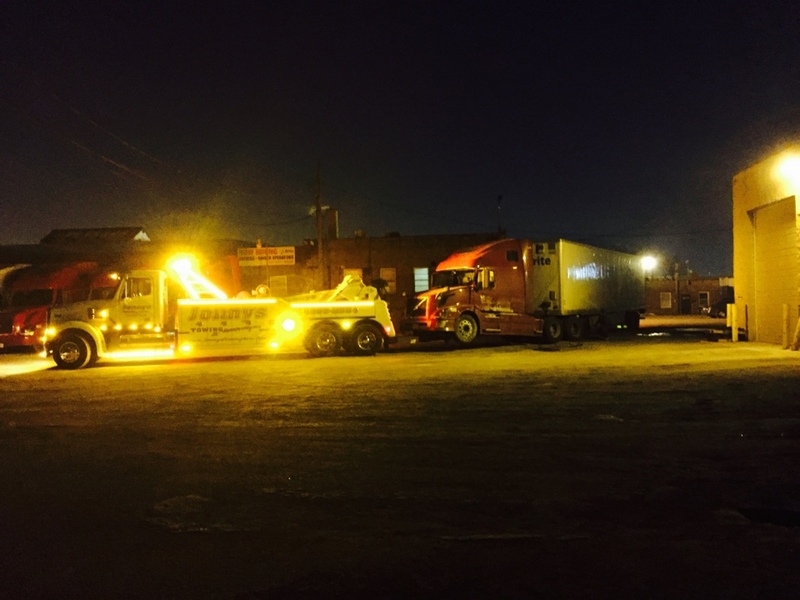 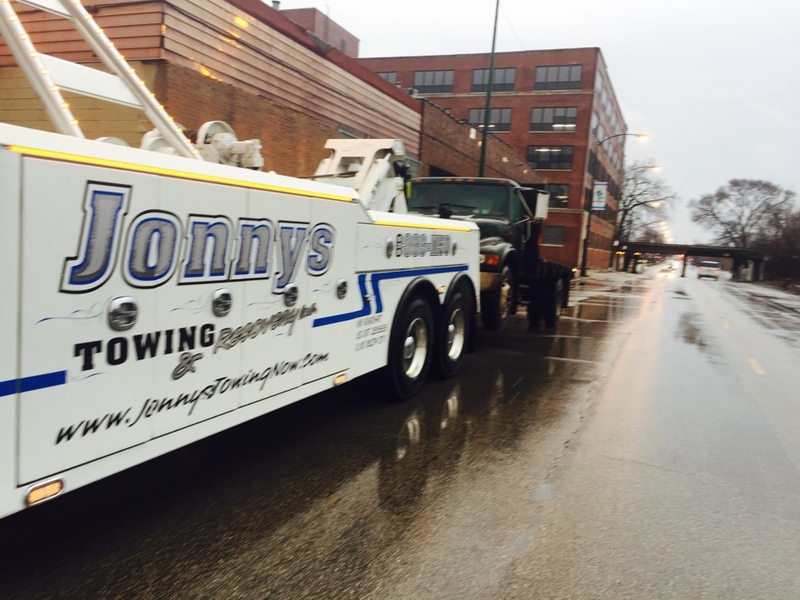 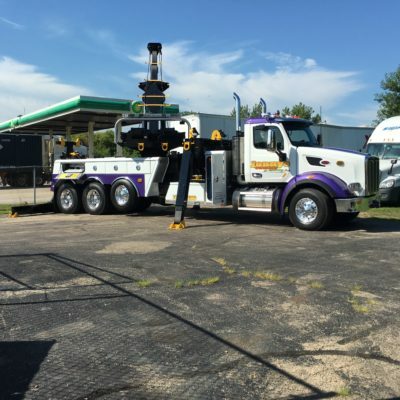 Towing, chicago, il, 60609, Jonny's Towing & Recovery Inc. 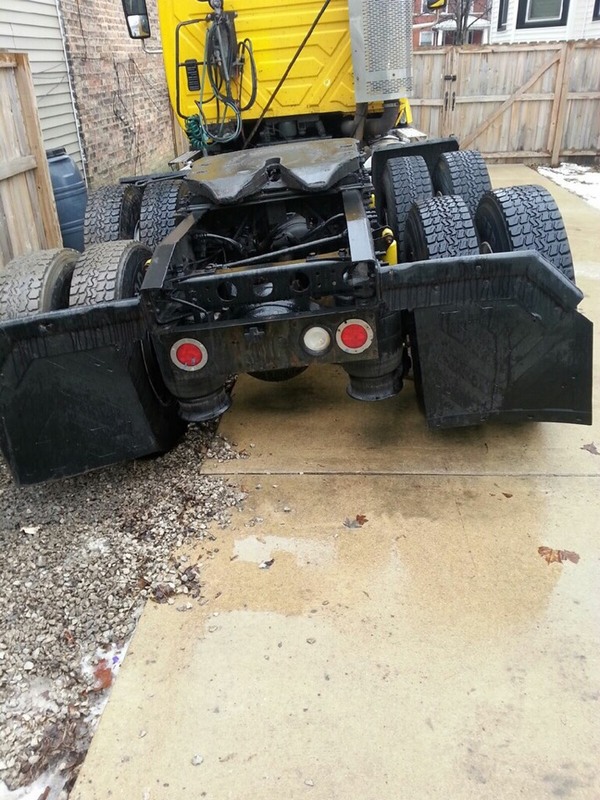 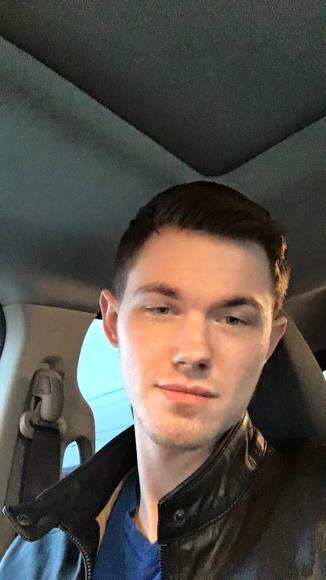 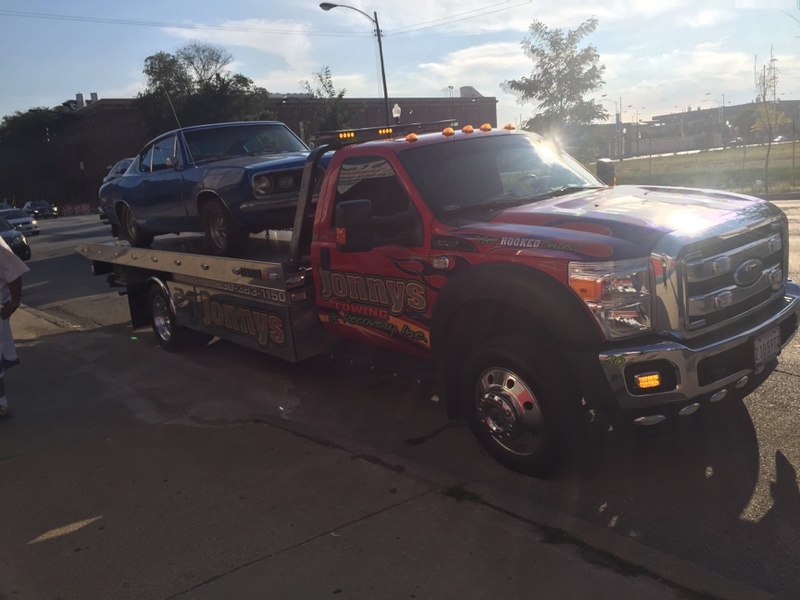 If you need a tow truck anywhere in Chicago, we can be there fast. 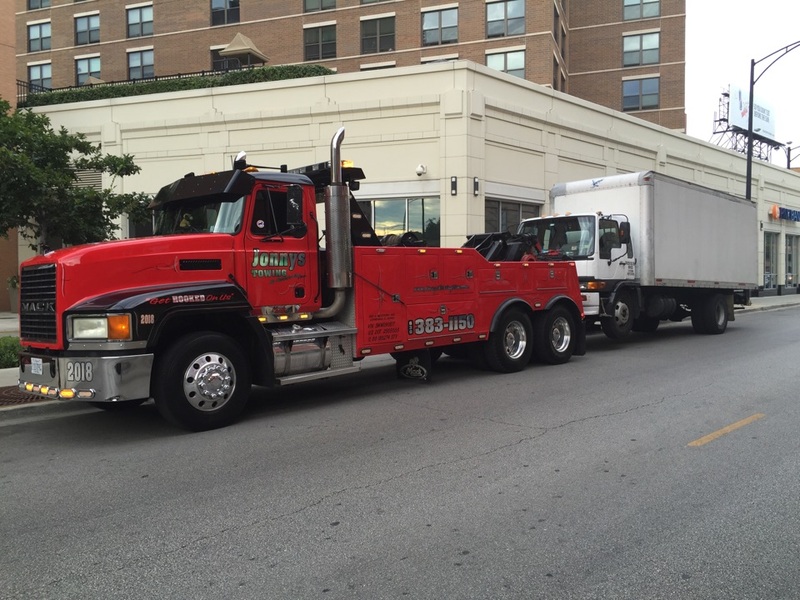 We provide towing and roadside assistance to downtown Chicago, the Northside, Southside and all Chicago Suburbs. 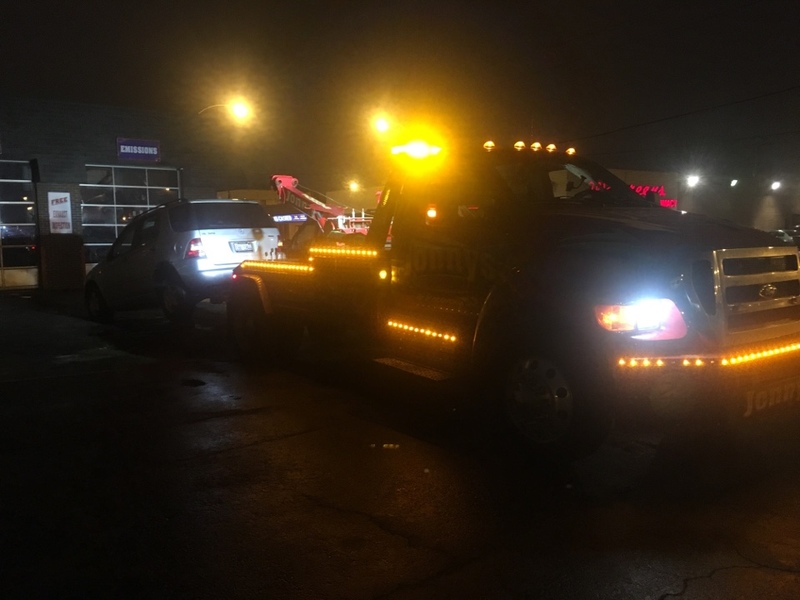 With response times averaging less than 20 minutes and prices from just $65, it’s no wonder we’re the towing service Chicago chooses again and again. 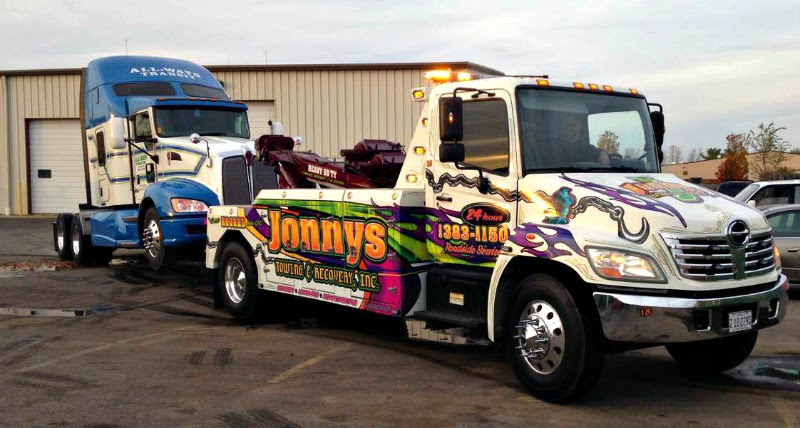 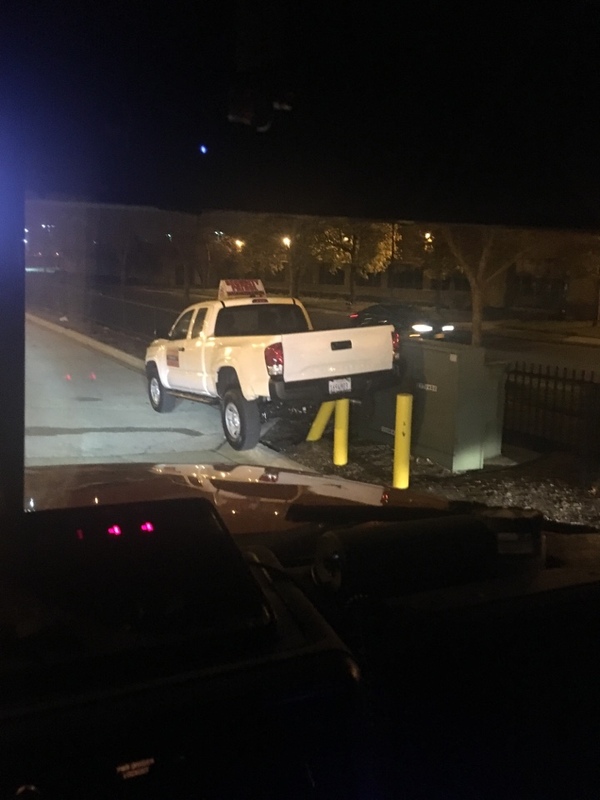 Our courteous tow truck operators are all highly experienced, certified and licensed. 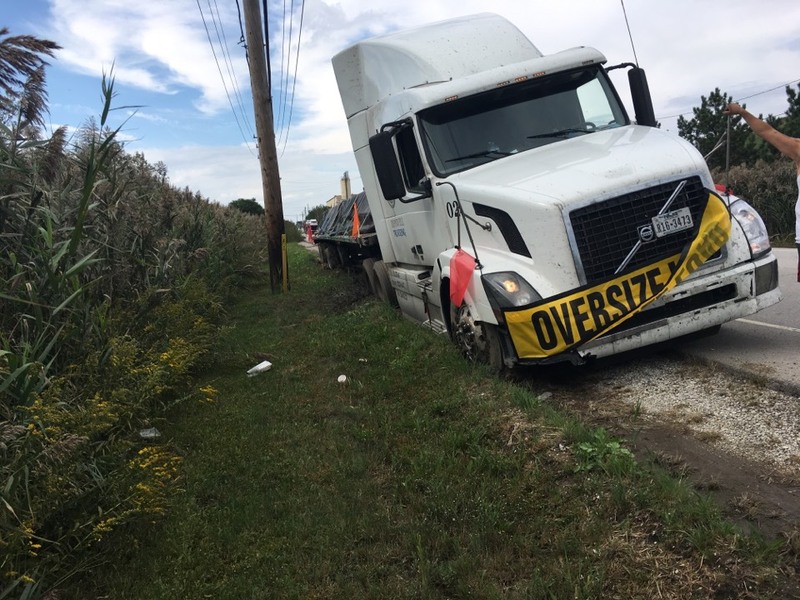 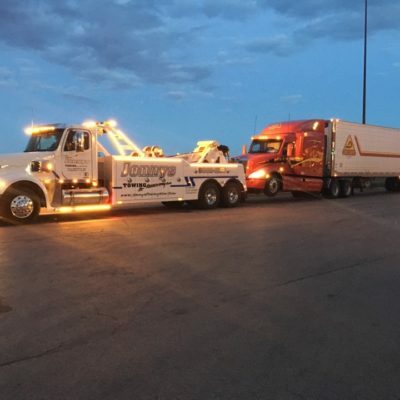 No matter the predicament you find yourself in you can be assured that they have the towing and roadside assistance you need to help you get back about your business quickly and safely. 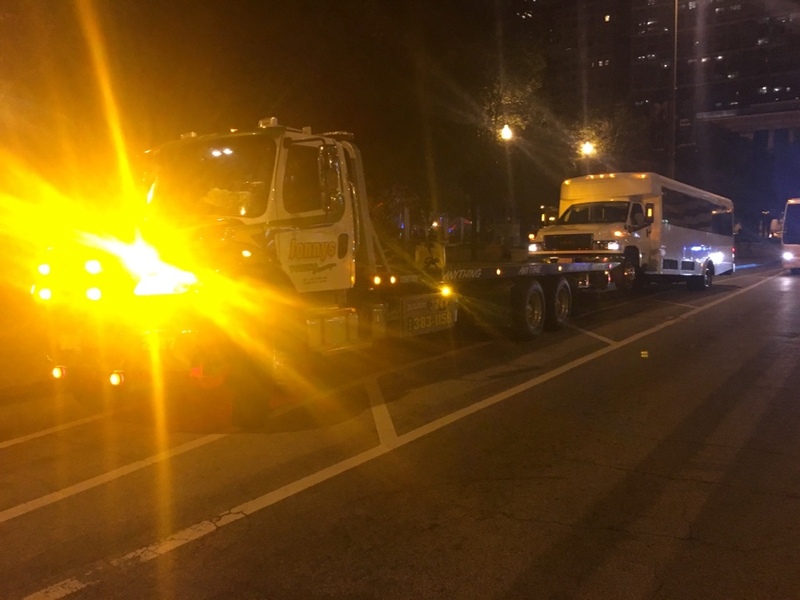 They all know Chicago well so you’ll never find yourself waiting long for a tow truck to get you no matter where in the city you are. 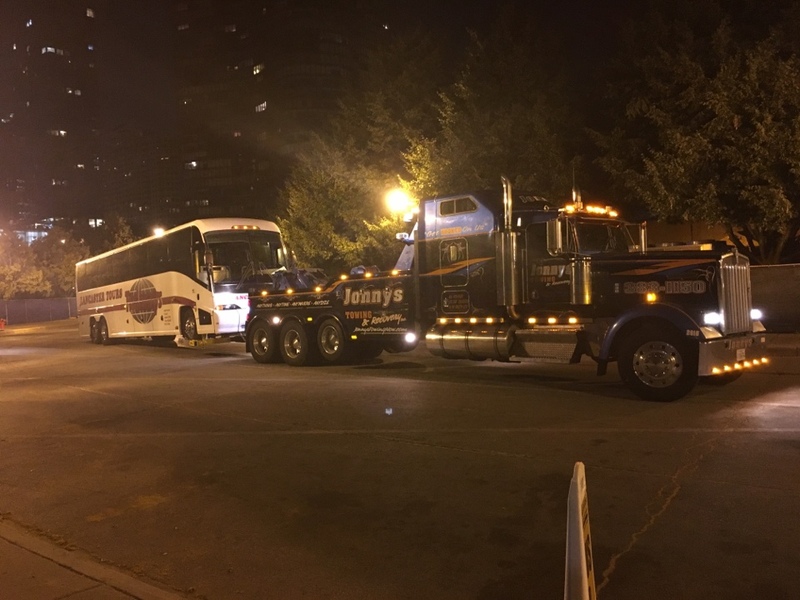 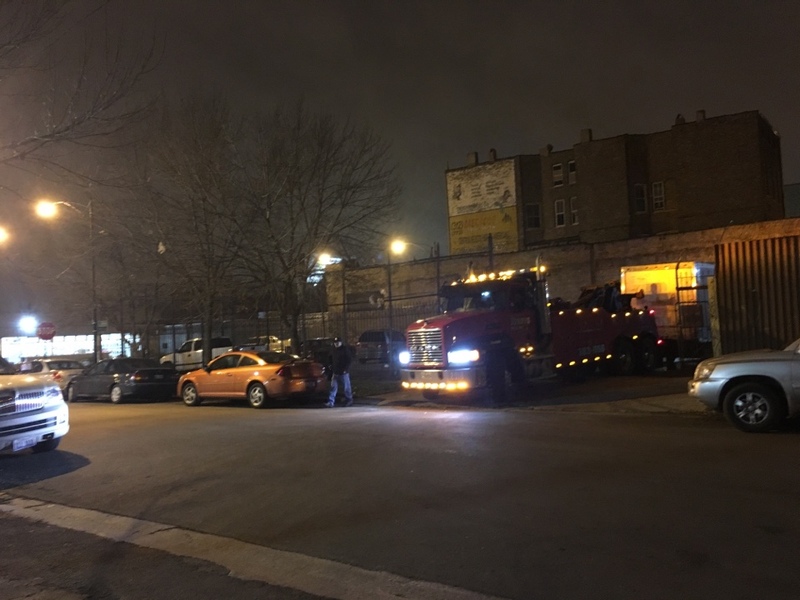 We know vehicle troubles don’t keep a schedule so we provide 24 hour towing in Chicago every day of the year. 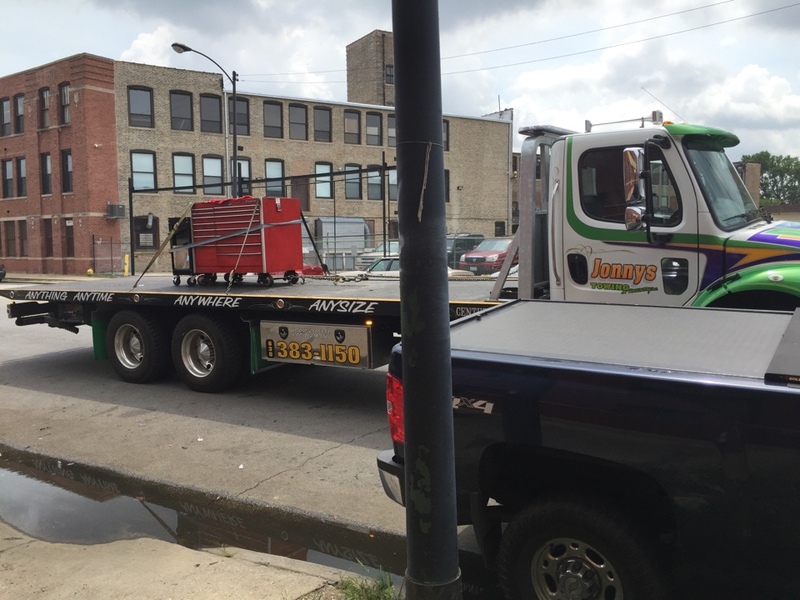 Our goal is always to solve your problem the fastest and safest way possible. 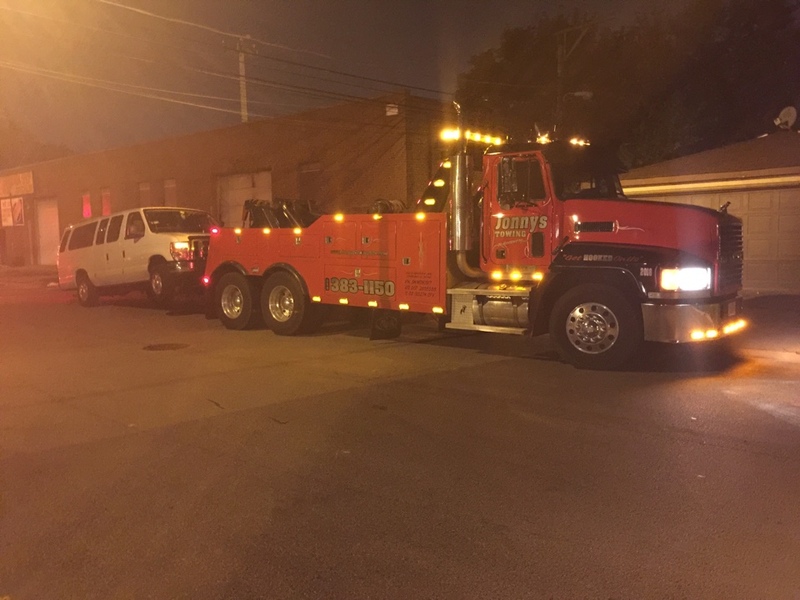 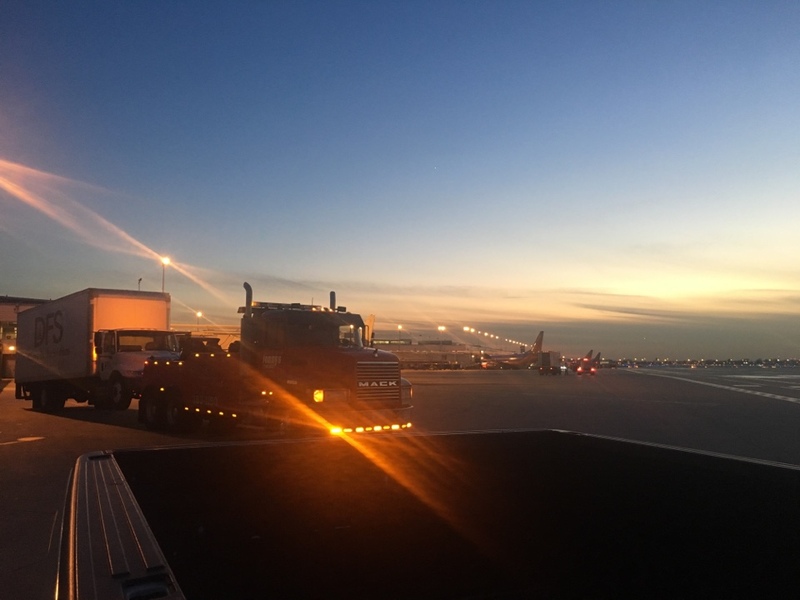 Whether you need a jump start, a flat tire change or your car, truck, SUV or Semi towed we have you covered anywhere in Chicago 24/7.